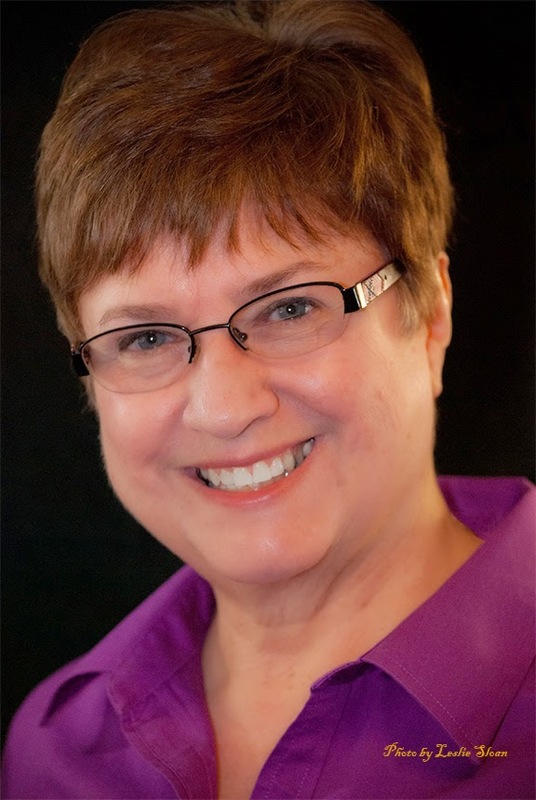 My guest today in My Writing Corner is Sharon Saracino, a new author at The Wild Rose Press. Tell us a little about your road to publication. How did you get started? I was previously published in professional non-fiction journal articles, though I’d always written sporadic fiction and poetry. My problem was never starting a manuscript, it was finishing one! My mantra was always ‘someday I’m going to write a book’. One day I woke up and realized that I wasn’t getting any younger, and ‘someday’ was going to be here and gone. I had my midlife epiphany just before NaNoWri Mo, though I’d never heard of it before that time. I took a workshop on prepping for NaNo and signed myself up. To my utter amazement, at the end of the month, I’d actually managed to complete the challenge. After some revising and polishing I submitted the result, Death Benefits, fingers crossed but not really expecting much. But lo and behold, I was offered a contract! Tell us a little about your newest book, Undiscovered Angel. Undiscovered Angel is the story of two people who have become isolated in different ways and for different reasons. Forced together by circumstance and a woman’s murder, they face unexpected truths about themselves and about each other, the return of Jack the Ripper, and the threat of being torn apart forever. All in a contemporary setting with a supernatural twist. What do you start with – characters, the plot or an idea? All of the above? Actually it varies. It can be one or the other or all three. Sometimes it’s as simple as a single line that strikes a chord. I wish I had a tried and true formula for character development. If I’m lucky, I have an idea of who they are or what their conflict or goal is when I begin. But, I’m a pantser through and through so sometimes I may start with nothing more than a picture in my head of what they look like and the character develops along with the story idea. That really depends on what’s required. It may be a simple internet search, books, speaking with people who are experts, or visiting places that relate to the story. Rarely do I research in advance as I often don’t know what research I’ll need to do until I get into the story itself and discover where it’s going! Rarely! As I mentioned above, I write by the seat of my pants and the story generally develops as I go along. The one exception was Death Benefits…I’d written the epilogue before I was even halfway through the story. I absolutely knew where that story was ending, I just wasn’t sure how it was going to get there! Right now I’m working on the fourth book in the Earthbound series, as well as a couple of other ideas that I’m bouncing back and forth between. I’ve always been an avid reader. I also enjoy photography and genealogy, though there hasn’t been time to pursue either with any degree of regularity lately. And I absolutely love to travel. How about a blurb for Undiscovered Angel. Empath Katrina Shepard who spends most of her time alone, preferring solitude to the constant press of the pain and emotion of others. When she meets publishing tycoon Kassian McAllister at a party she finds herself intrigued. He is the first man she can't read. Maybe she isn't the only one with strange psychic powers. An Earthbound Angel, Kassian has spent the better part of a century hunting Jack the Ripper. His personal quest for vengeance has locked his heart and emotions behind a tightly guarded door. But Kat reawakens the emotions he thought long dead. As they grow closer they both learn unexpected truths about themselves and see a chance for love. But Jack the Ripper still roams the Earth and Kat has become the ideal target. Will Kassian finally have his revenge, or will he lose yet another woman he loves? It sounds like a great story. How can readers reach you or find you online? Thank you so much for being my guest. Any comments or questions for Sharon? 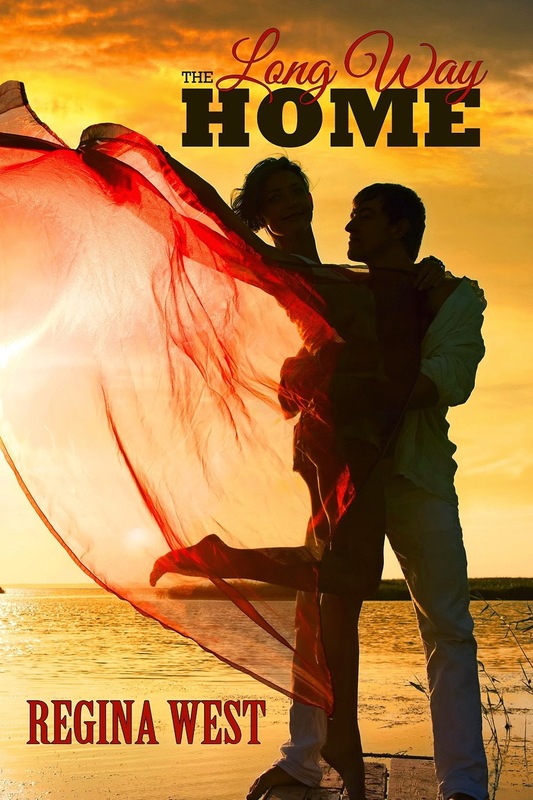 My guest today in My Writing Corner is Regina West, author of The Long Way Home. 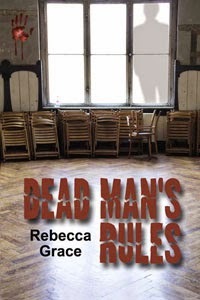 Hello, writers and readers, and thank you, Rebecca, for letting me take over your blog for a day. I’m about to jump up on my soapbox here for a minute, and, no, it’s not so I’ll look taller, although I could certainly use that. I want to talk about the reputation of the romance genre. Wait…what? Just a romance novel?The book I spent a year writing and editing and more than a year getting published. The book that began because I’d lost a close relative and needed to pour my troubles into something. JUST a romance novel? I had a little talk with myself about that one. I was embarrassed by my genre.It was partially because of the long bookshelves full of shirtless men. It was partly because I felt somehow responsible for all the ickyromance novels, as if no other genre has its share of bad books. It was very much because other people don’t take the genre seriously. I don’t like that the romance genre has been saddled with this reputation. Good novels—romance or otherwise—have the same elements: interesting characters that change and grow, a well-developed fast-paced plot, and gorgeous prose.Some of them deal with difficult or dark subject matter. The romance writers I’ve met are whip-smart and incredibly funny. Pick up Nora Roberts or Kresley Cole or Jude Devereaux, and you’ll see these elements. So I’ve stopped apologizing for my work and my chosen genre. And I proudly carry the latest paperback with the hunky man on the front. Sure, Iread plenty of literary novels, but when I’m looking for something well-written and fun, romance is where it’s at. Thanks, Regina, how about a blurb for The Long Way Home? Twilah Dunn has it all—an exciting life in Los Angeles and a thriving ad agency she owns with her fiancé. Then she learns that her estranged father has died and her business partner is sleeping with her best friend. In one day, her perfect life unravels and the city she calls home is now anything but. She returns to her hometown in North Carolina determined to sell her father's horse farm in order to buy back her business from her cheating fiancé. But when she sees the farm’s dilapidated state, she can’t bear the thought of selling it that way. Against all reason, she puts her fast-paced, metropolitan life on hold and hires local cowboy Aidan Perry to help restore the farm to its former glory. 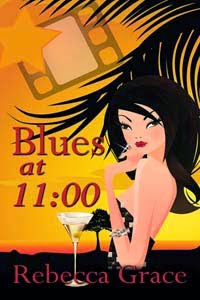 She’s heard the rumors of his dark past, and she’s wary of mixing business with pleasure—again. But soon she can’t keep her mind, or her hands, off of him. Can Twilah push through her fear and love Aidan? Will his past prove too dangerous? Has she really left LA behind or will it continue to haunt her? 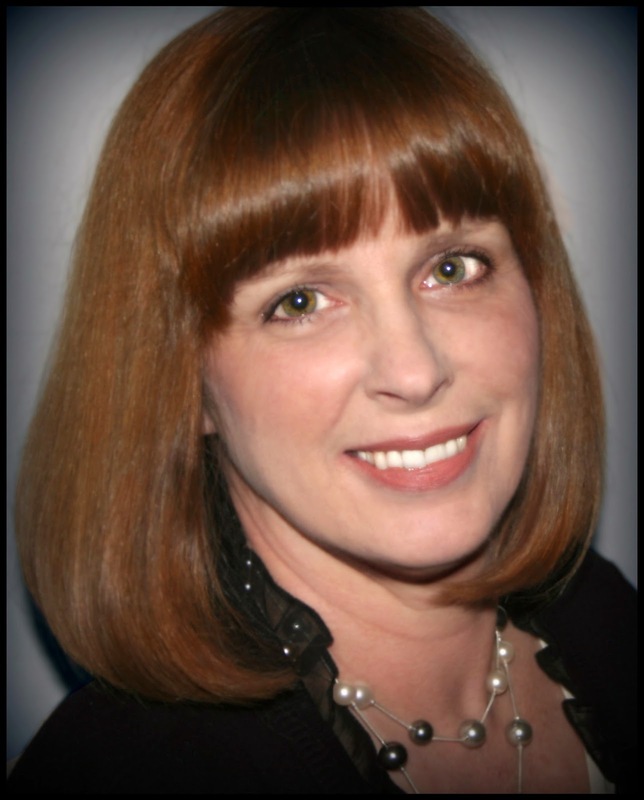 Today's guest in My Writing Corner is romance author, Barbara Barrett. Tell me, Barbara, have you always wanted to be a writer? Although writing came easily to me in school as well as my job, it was only when I was in my late thirties that I considered writing fiction, and then primarily because one of my beloved characters on my favorite daytime drama, “Felicia Gallant” of “Another World,” was a romance novelist. When other women my age were having midlife crises, I turned to my typewriter. (Okay, I did break down and get a red convertible about then; we all have our moments.) Writing was there for me several years later when I discovered I had breast cancer, and it’s been there for me ever since. Tell us a little about your newest book, Saved by the Salsa. 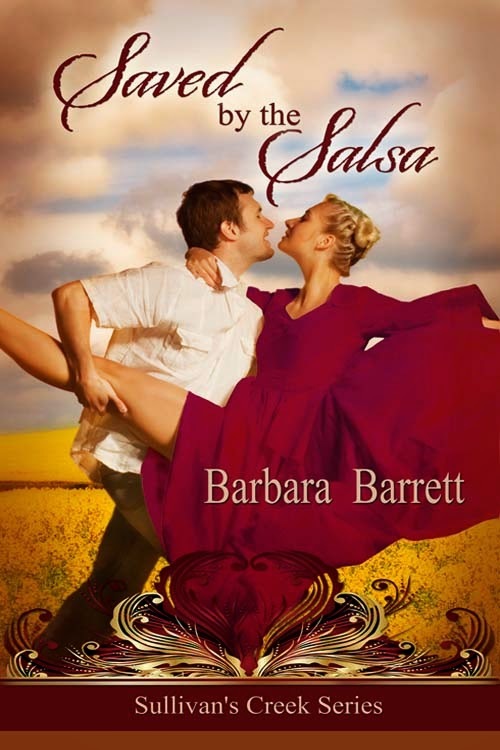 Saved by the Salsa is about home design, residential communities, baby boomers and Salsa, the Latin dance. Encompassing all of that are two architects, Lacey Rogers and Jack Dalton, my heroine and hero. Lacey is an upcoming junior architect in her firm and Jack is the firm’s golden boy, accustomed to doing his own thing as long as it pleases the client and working alone. When the head of the firm teams him up with Lacey on the largest project ever to come the firm’s direction, Jack begins to wonder if he’s slipping and needs an assistant. Maybe this is why he hasn’t been named principal yet. They clash frequently over their different approaches to design, despite their mutual attraction. Working together leads to more intimate collaboration. Several years ago, my husband and I designed and built a new home in a suburb of Des Moines, Iowa. About the time I started “Salsa,” we were beginning to discuss downsizing to a smaller home now that our children had grown. Though I would have gone with a condo, he wanted a larger workshop for woodwork once he retired. When I first met my husband, he told me he planned to be an architect. Though his career path went a different direction, he still wanted to design our homes. Because I wanted to assure that the features I wanted made their way into the plans, I learned to read blueprints as well. All of this was floating around somewhere in my brain bank when I decided to do a series about the design, building and selling of a residential community. I chose to dust off that interest in home design as I wrote this first book in the series and focused on two architects. What do you start with when you are writing a new book – characters, the plot or an idea? Usually, the idea comes first, based on a “what if” question. The plot emerges from there and then I get to the characters. In the case of “Salsa,” it started with wanting to do something about my own baby boomer generation while still working with a younger H/H. As noted above, downsizing to a smaller home was prevalent in my thoughts. What if two architects were assigned to work together? Despite their immediate attraction to each other, their different approaches to design have them at odds. On occasion, I come up with the title first. Case in point, the third book in this series, Not Your Mama’s Mambo. Still developing the character and the plot but loved that title. I am a huge proponent of Debra Dixon’s “Goal, Motivation and Conflict” approach to novel writing. I spend hours drawing up grids for the heroine and hero with their GMCs, both Interior and Exterior. I go through numerous drafts, attempting to simplify and refine until I’m down to one or just a few-word phrase for each space on the grid. Dixon also discusses how character development overlaps/relates to the grid. I start with the “dominant impression” of the character (a technique she attributes to Dwight Swain), an adjective and descriptive noun which best describe the H/H. From there, I add detail explaining how that characteristic is affected by the character’s GMC. No, although from the beginning I know what my H/H both need to meet their GMCs: what the obstacles are to their getting what they want (the conflict). Then I just have to figure out how they overcome those obstacles (the rest of the plot). Although I tend to write in sequential order, once I’ve got that final chapter nailed down except for refinement, I go back to the opening and redo it to foreshadow how the book will end. I call this my “organic whole,” although that’s just my term for it; where I start must bear a direct relationship to where I end. I’ve just completed the second book in The Sullivan’s Creek Series, Tough Enough to Tango, which is about the construction phase of Sullivan’s Creek. I’ve just contracted with The Wild Rose Press to publish The Sleepover Clause, the first book in The Matchmaking Motor Coach Series and will be researching the second book in that series, The Travel Clause, as we drive to Arizona next month. In the meantime, I’m back reworking the first book I ever wrote, which I mentioned earlier, and updating it to 2014 themes. It’s called Journey into Morning. I try to stay current with my genre, contemporary romance. I just finished Hers by Request by Karen Ann Dell, her debut novel. I read cozy mysteries just for fun and love the work of my pals, Sparkle Abbey. I am a member of two book clubs; they tend to read bestsellers from the last few years. I’m currently reading Kathleen Grissom’s The Kitchen House. Love having lunch with friends. I’m addicted to Mah Jongg, both the National and the Wright-Patterson versions. And now that my husband has retired, we’re enjoyed numerous day trips. 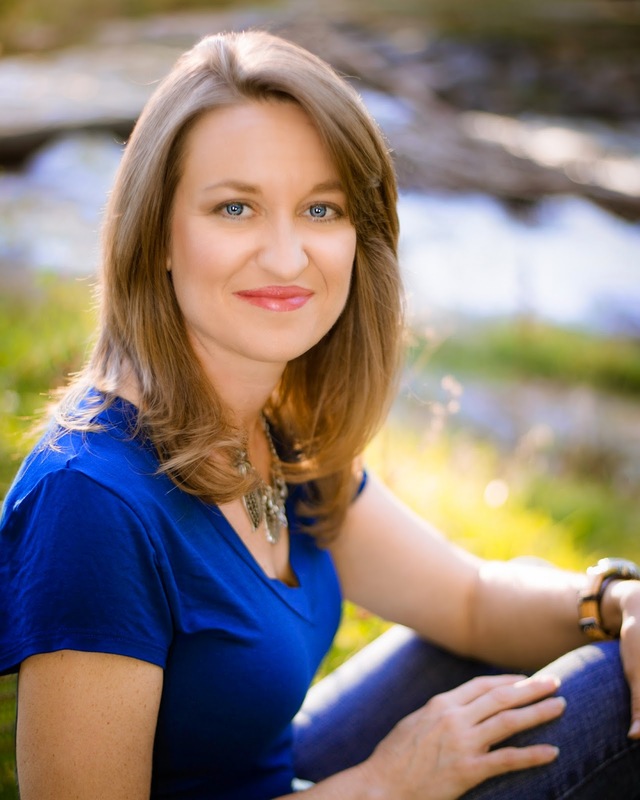 My guest today in My Writing Corner is Dawn Luedecke, author of the Windrose series. Dawn, When did you know you wanted to become a writer? Ever since I was in high school I have always been good at writing, although back then doing it as a profession never crossed my mind. It wasn’t until 2009 that I decided to sit down and take a crack at fiction writing. Tell us a little about your road to publication. How did you get started? The day I brought home my 200th book my husband suggested I start writing them instead. That advice stayed with me for a few weeks until I sat down and started typing. After finished my first manuscript, To Tame a Montana Heart, I went to a facebook chat with Linda Lael Miller and she suggested I join RWA. I did and ever since then my career has taken off. You are writing paranormal romance and western romance. That’s quite a combination. What do you like best about writing in each subgenre? I love history. I’m the first one to go and see a very old gravestone just because of the historical story of the person beneath. I also love to visit any historically relevant place and learn about the stories that took place there. Growing up a country girl and combining that with my love of history, I decided to delve into historical westerns. I love writing paranormal because I get to create the story and world. This is a representation of who I am creatively. What made you choose those two particular genres? I chose both genre’s because in some way they represent who I am. 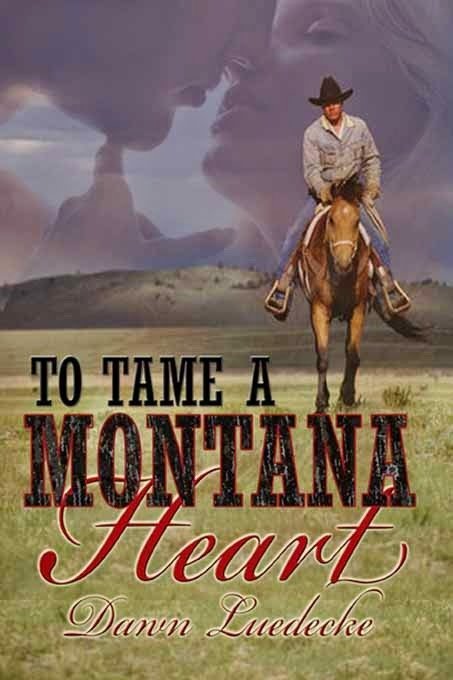 Tell us a little about your book, To Tame a Montana Heart. What gave you the idea for this story? All of my Montana Girl Series are based off of my real life siblings. Dusti is my youngest, and the most clumbsy and charming girl in our family. She made the perfect heroine. two from my sisters on their storyline, and came up with the stories. What about characters? Where do you get ideas for your wonderful characters like Travis and Dusty? Well you heard about Dusty, but Travis is a mix between my sister’s husband, and the hero from my imagination. Currently I am working on a few projects. A Christmas contemporary, book 3 of the Montana Girl series (Montana Bound), book 2 of the Windrose series, and a western contemporary. The best advice I received was join RWA or any other writing organization in your genre. It can do so much for your career. Running from a past of privilege, deceit and danger, Travis Simms is ready to settle down. What better place to forgt all he left behind than the quiet little Montana town of Lolo Hot Springs? His goal is clear -- build a hotel and his own destiny without complications -- until one of the town's most troublesome women captures his attention. Dusty Larson is hell ben on independence, helping her sister run the Triple D Ranch. She can do anything a man can and do it better, so she certainly doesn't need one in her life. The only problem is she seems to attract bad luck and danger... and Travis. Can he tame her wild ways and keep his bachelor status intact -- or does he risk losing his heart?